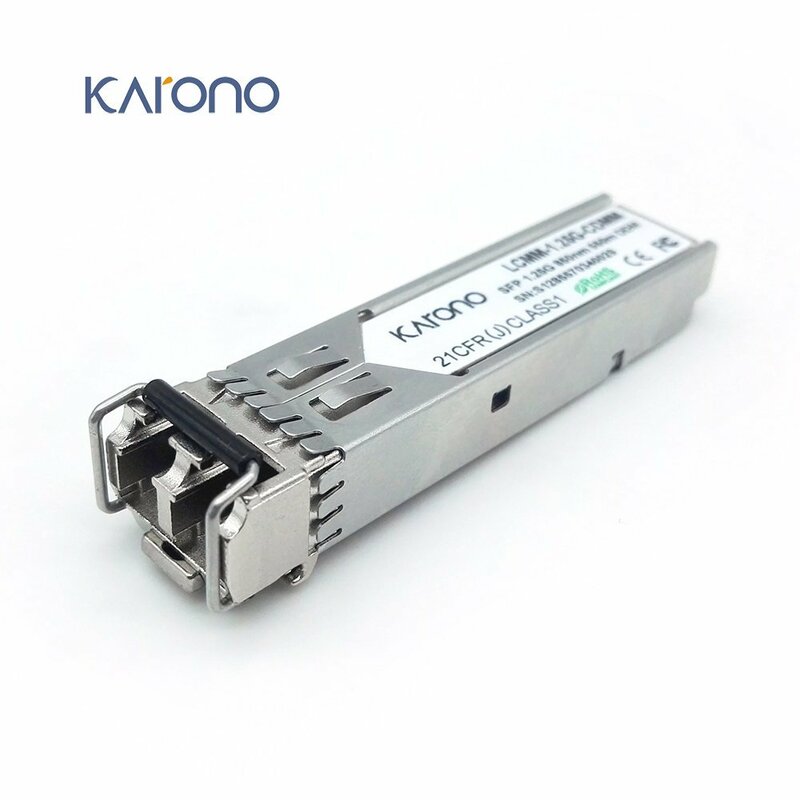 The SFP 10GB, or SFP+, is the enhanced small form-factor pluggable. 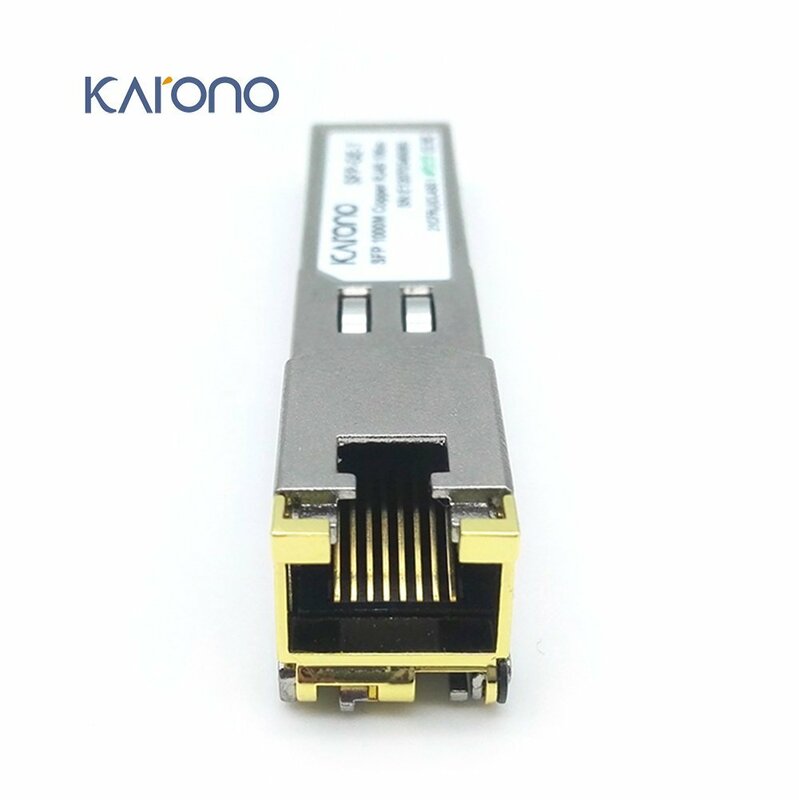 It has the same shape as a 1G SFP but will support data rates up to 10 Gbit/s. On May 9, 2006 the specs were first published. SFP 10GB transceivers are interchangeable with SFP transceivers and can be used in the same cages as SFP transceivers. For 10 Gbps applications, SFP 10GB Optics have a smaller footprint and lower power consumption than XFP transceivers. The electrical interface to the host board for SFP and SFP+ modules is a serial interface. The SFP+ is also called SFP 10GB to avoid confusion with the 1G version. 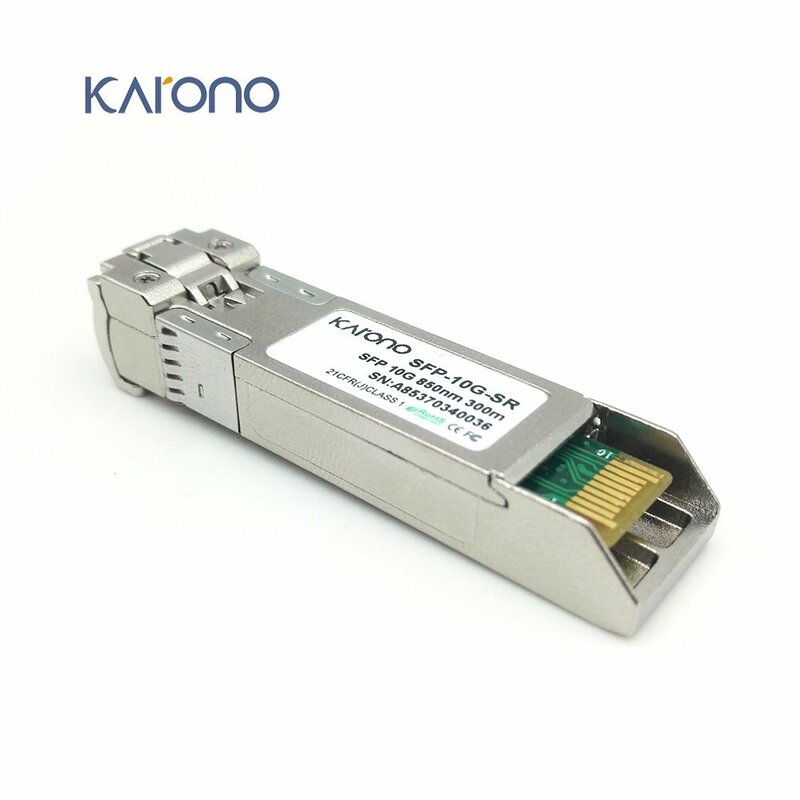 It will support 8 Gbit/s on Fibre Channel and 10 Gbit/s on Gigabit Ethernet and Optical Transport Network standard OTU2.It is a popular industry format because of the small shape (you can fit 48 pieces in 1RU). Furthermore, you can use the ports in 1G and 10G modes.The SFP 10GB comes in 4 different versions: SX, LX, EX and ZX. The SX version will work on Multi Mode fiber, the LX, EX and ZX will work only on Single Mode fiber. The LX will cover a maximum range of 10km, the EX of 40km, with the ZX reaching up to 80km. The optics always have a Tx side (sending laser) and a Rx side (receiver). The difference between the sending power (in dB) and the receiving power (in dB) is called the power budget and will determine the distance an optic can cover, where also the laser light (in nanometers) has an important role. 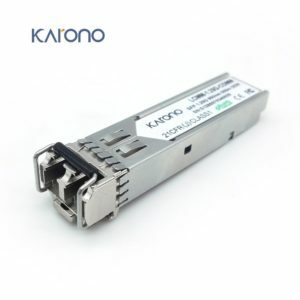 In 2012, the ZR (80km) CWDM and DWDM SFP 10GB optics became available. 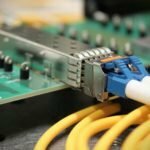 Most of the network manufacturers, including Cisco and Juniper, are not selling the SFP 10GB optics as a way to push customers toward using XFP DWDM instead for longer distances. 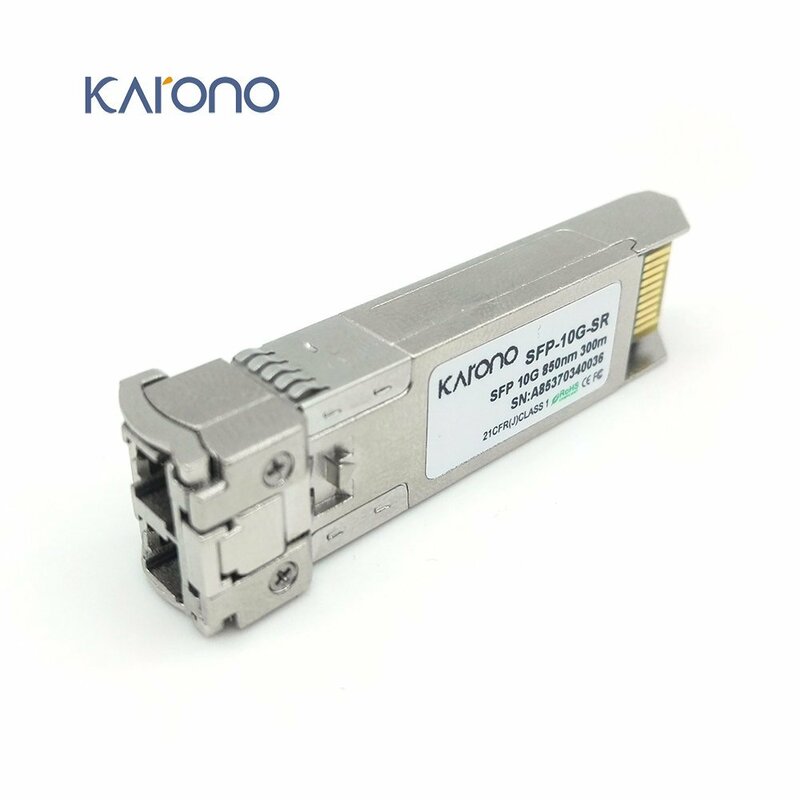 Solid Optics, however, can offer you the whole CWDM DWDM spectrum for SFP 10GB. The SFP 10GB is also available as a BIDI optic, which has only 1 LC plus and will work on 1 single strand of Single Mode fiber. The buyers for SFP+ are typically storage vendors and private datacenter operators, such as Google. 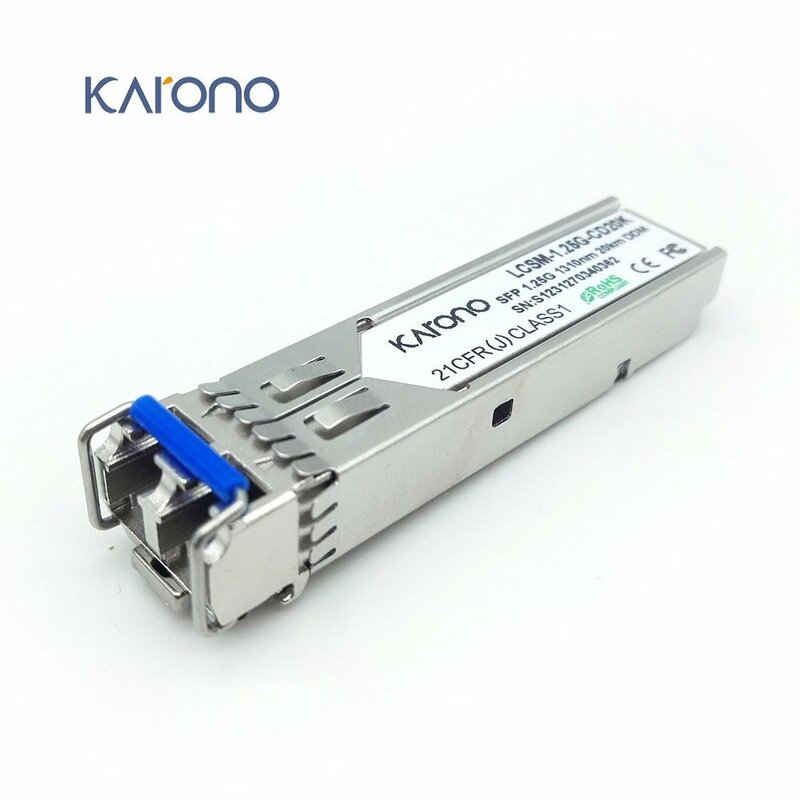 Other customers with large datacenter requirements may make the same decision and move forward with the SFP 10GB form factor as the technology becomes more prominent.